Host a build-your-own salad party and use the Davis & Waddell Ritual Condiment Bowl to create a beautiful tablescape. 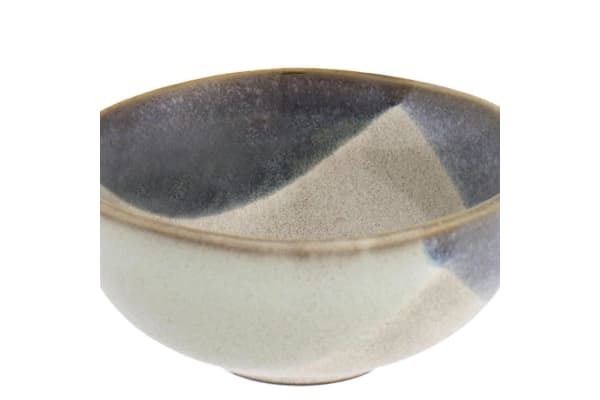 Fill this stoneware bowl with roasted nuts or crumbled cheese so your guest can easily make their perfect healthy mix. 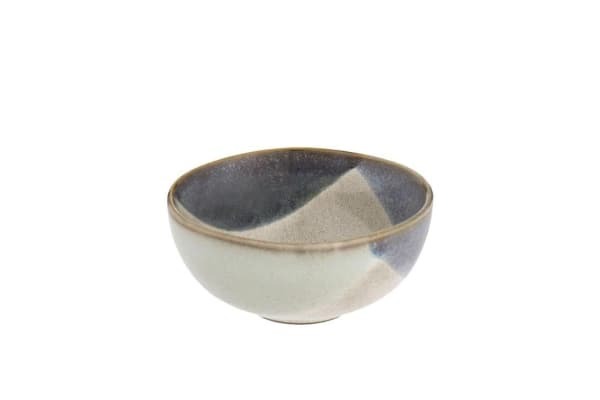 Finished with a pretty pattern of green and blue, this condiment bowl is sure to add a relaxing vibe to your special get-togethers.